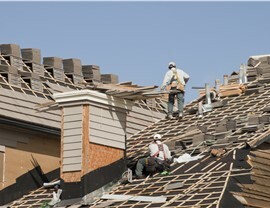 Our licensed contractors are also manufacturer-trained in the installation and repair of various roofing systems. 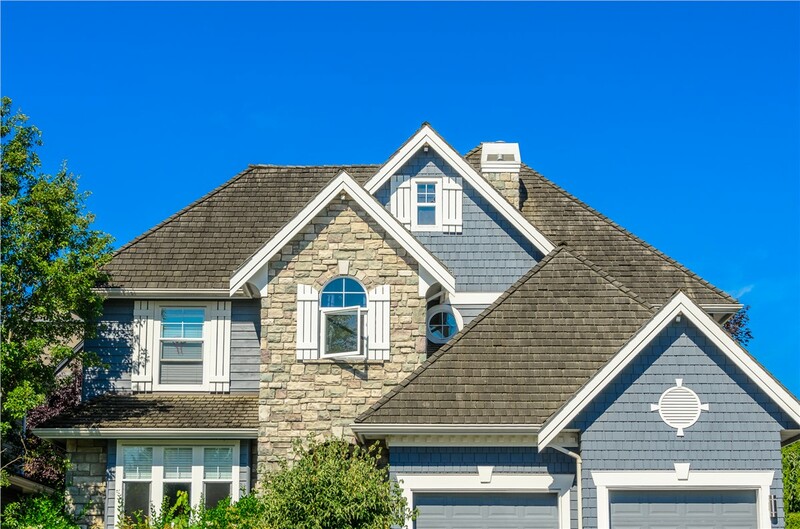 Keeping your roof in excellent condition is an important part of homeownership in the Midwest. Temperamental weather, such as heavy snow and high winds, can leave your roof in a shambles. Protect your property with help from XL Contracting. Since 2014, we have provided local Edgerton replacement roofing services that tackle many potential problems. From replacing missing shingles to installing a new roof, our team has the tools and training needed for satisfactory results. We may be a young company, but our team has decades of experience under their belts. XL Contracting is also proud to be an Owens Corning Platinum roofing contractor, as well as, a dealer of GAF and CertainTeed products. You'll have a hard time finding a team that is more dedicated to providing great service and quality roofing systems. Speaking of, our roof repair and replacement services come with many excellent features and amenities! We have a wide selection of products, including asphalt, metal, slate, and shake shingles. 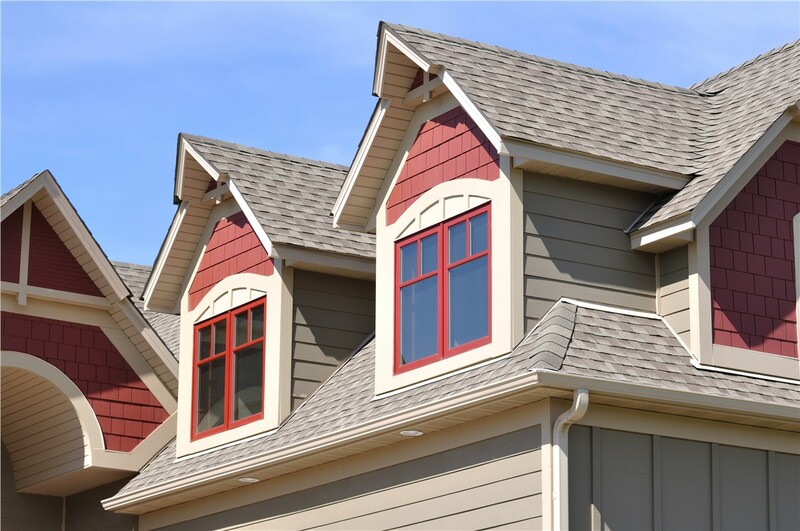 Our energy efficient roofing systems help keep your home more comfortable. We offer lasting warranties, including a 50 year guarantee on Owens Corning roof replacement! We are fully licensed and insured to provide exterior remodeling services in Edgerton. We offer detailed roof inspections with a free written cost estimate for work. What could be better than professional roofing services and high quality products? A free consultation and cost estimate for that local Madison roofing replacement! 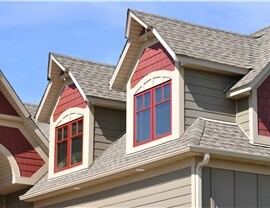 XL Contracting provides complimentary roofing consultations for all our residential and commercial clients. Give us a call or fill out our online contact form to find out more about making an appointment with one of our friendly representatives.